Here are some of the things that you should know before getting car insurance for the first time. 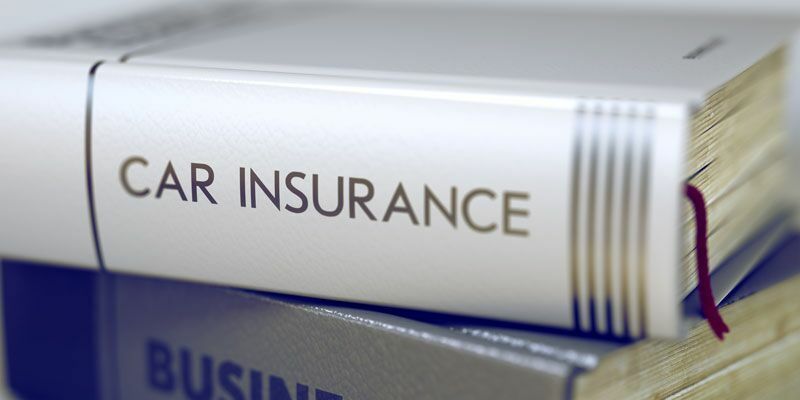 If you are shopping for your first auto insurance policy, then you might be feeling overwhelmed by all of the coverage options out there. However, understanding key pieces of information can help you select the perfect coverage for your needs and your budget. Here’s what you need to know if you are buying car insurance for the first time. Every state requires its drivers to carry a certain amount of auto insurance. Before you start looking around for policies, make sure you know these minimums. This way, you don’t waste your time on the policies that aren’t offering you the coverage that you need. Click HERE for California’s auto insurance requirements. Bodily injury liability- coverage for third-party injuries. Property damage liability-coverage for third-party damages. Collision-coverage for your damages after a collision event. Comprehensive-coverage for your damages after a non-collision event such as vandalism, fire, storm, and so on. Medical payments-coverage for the injuries that you and your passengers sustain during an accident. Underinsured/uninsured motorist-coverage for your injuries and repairs if the other involved driver is not carrying enough coverage to compensate you. Understanding these key pieces of information will help you narrow down your auto insurance options. Do you need further assistance with securing the right car coverages for you? If so, then contact the experts at Udell Family Insurance. We are ready to address all your coverage needs today.